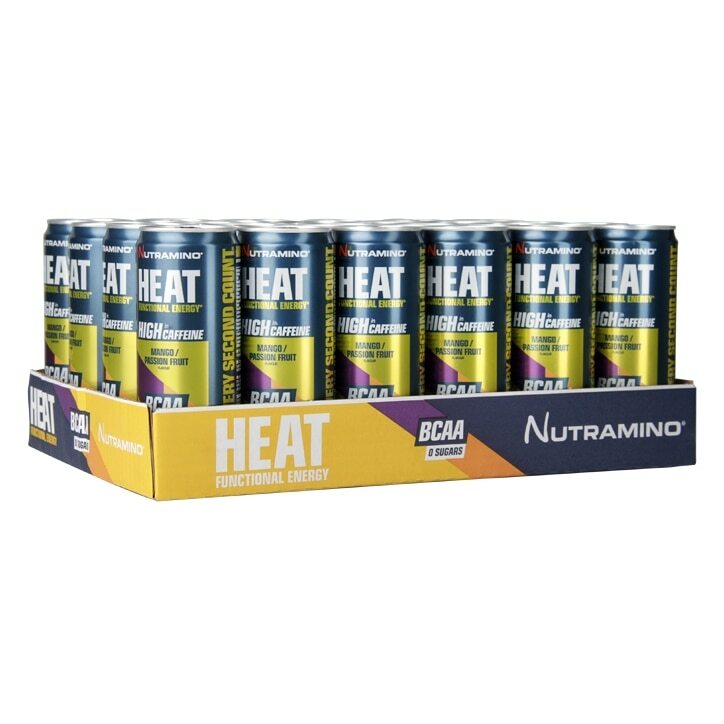 Nutramino HEAT BCAA Drink Mango & Passion Fruit is rated 4.5 out of 5 by 4. Rated 5 out of 5 by Mrs M 1 from Mr motivator Helps to give you the kick to get your self started. No crash involved. Rated 4 out of 5 by Zack78 from Great energie drink. Taste good, and gives you an extra boost when you need it most!